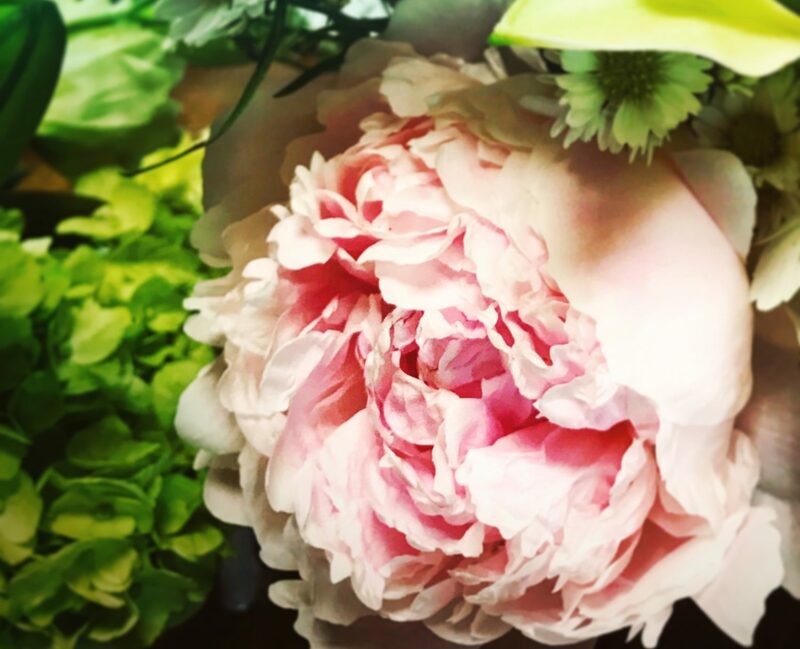 Our talented team of floral designers will create the perfect floral design for any wedding or special event. We not only offer years of experience and a vast knowledge of styles and design aesthetics, but also truly value forming a personal connection with our clients. Enjoy these galleries of our past past weddings and special events, designed with love down to every little last detail.